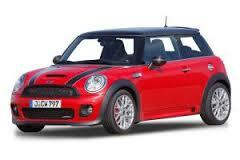 You won't find anything more fun to drive than a MINI. BMW bought out the British car company and included some of its own state of the art technology to bring these models to a whole new level. This means you get excellent reliability and fuel efficiency with each model you buy. Their clever use of space makes them perfect for adventures in and out of the city regardless of where you are going and what you need to take with you. The design of each MINI model is to reflect its British heritage and appeal to markets all around the world, despite being owned by BMW. MINI does not have a preferred tyre supplier. Instead, the company works with a number of brands to make tyres for each of their models, and these can change on a regular basis. All MINI approved tyres have a star on the sidewall, so you can trust they are of a high quality. 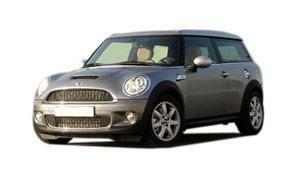 Common tyres found on MINI models at purchase include Pirelli, Bridgestone and Dunlop. When you are looking to change the tyres on your MINI, it is always recommended to seek the advice of an expert to make sure the sizes and type of tyre are correct before you make a purchase. 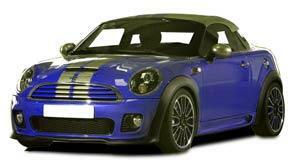 While there will be a range of tyres that work, the run-flat tyres often used on MINI's have an effect on the suspension of the vehicle and normal tyres can change this and cause you problems. 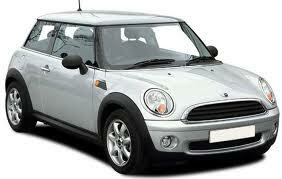 Contact the team at Easywheels for anything you need or want to know about tyres for your MINI. We have a large supply of tyres from manufacturers all around the world to give you the best choice every time. An innovative extra door behind the driver allows easier access for passengers and luggage in the MINI Clubman. The other big benefit of this classic inspired design is a lot more boot space for your luggage that doesn’t compromise the style or handling of the car, especially with the standard Bridgestone tyres equipped. 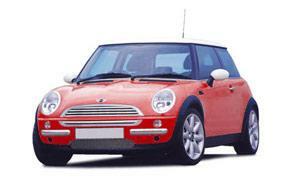 The MINI Clubvan is an excellent choice for those looking for stylish MINI that is fun to drive but also very practical. Boasting plenty of space and the classic MINI design and shape, you lose none of your driving enjoyment with the Clubvan, especially on standard Dunlop tyres. You won’t find a better go-kart feeling than with the MINI Convertible. With the Hatch’s design and an open top, you’ll get open-air driving that will really bring your senses to life! Dunlop tyres are often the factory fitted choice of tyre on this model. 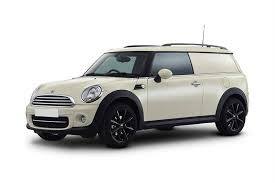 The first four-door MINI is the Countryman, which is suitable for on and off road journeys. There is nowhere this model cannot go, and despite this, it’s comfortable and fun to drive, especially paired with recommended Pirelli tyres. A two-seater design that is designed for the purest and greatest driving pleasure possible, the MINI Coupe has a lot more space to use thanks to fewer seats and does not lack in comfort. This model is often fitted with Pirelli tyres. With a wheel on each corner, the MINI Hatch is a design that has been popular for over 50 years, making it one of the most popular choices as well as being incredibly fun to drive. The Hatch is often fitted with Pirelli tyres. 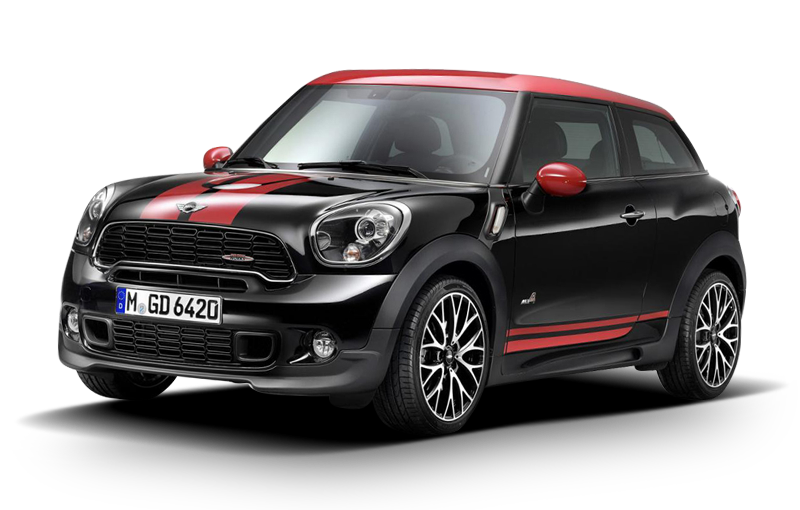 No matter what design or style you want your MINI, the MINI John Cooper Works has the power, style, comfort and enjoyment you need to make every journey one to remember! This model is often fitted with Pirelli tyres as standard. 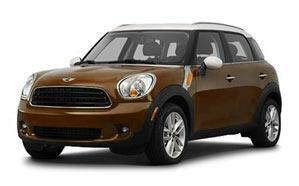 With power and speed to partner the MINI design and style, the MINI Paceman is perfect for any needs you have. With plenty of space and a comfortable interior, you won’t find a better driving experience than with the Paceman. This model is often fitted with Bridgestone tyres. 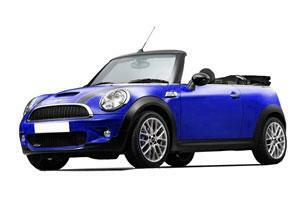 The MINI Roadster has the sporty look and power in a MINI’s design. It is capable of completing any journey and adventure you can think up and you will have the best driving experience possible, especially with factory fitted Bridgestone tyres.